Tonight starts Passover, Friday is Good Friday for and Sunday is Easter. This is truly a week of religious holidays and observance and with their importance comes the question of holding estate sales. Many companies observe these holidays and as the result do not hold estate sales during this week. Others do not and some feel that it can present them an opportunity to conduct an estate sale with those that are not observant. The decision is a spiritual and economic one depending on the company and area. Today would be a good time to check out the estate sale listing sites if you wish to attend sales this weekend to see if any will be in your area. 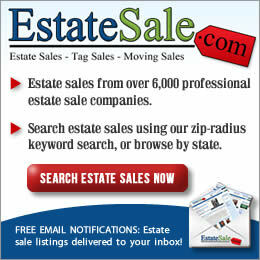 Estate Sales News reviews websites for estate sale companies from all over the country. There are some excellent ones and some that are quite poor. For a an estate sale seller the website of the estate liquidator you hire is very important. An uncluttered website is paramount. Information should be easy to see and read. The front page of the website should be attractive without being distracting from the information featured. It should also let sellers and buyers know what type of sales you conduct. If you deal strictly in high end liquidations let that be the focus of the graphics or photos used. If you work with a variety of sales in different price ranges be sure that is visible. Not everyone reads word for word on a website. Try to keep your wording focused and to the point. Too many words can have clients and customers give up because of the time required to read. Remember that what is said on your front page is often what the search engines continually review. Google looks for keywords. Be sure your website keeps that theme. If you have links appearing on your front page make sure they really link to something. 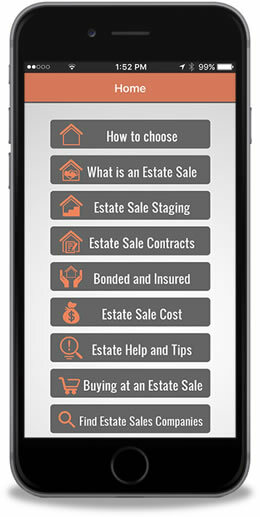 A website speaks about an estate sale company before any phone calls are placed. Remember to look for the basics. You can refer back to our archives for estate sale basics. Some very successful estate liquidation companies have informative websites without a lot of frills. Whatever they have on their main page should either motivate you to read on or cause you to look elsewhere. The estate liquidator website will be visited by sellers, buyers, search engines, and used as a prime source of advertising. Pay close attention to the websites you review to make wise decisions. As always it’s your financial bottom line that will be involved as a seller. Estate Sales News is a national news magazine/blog with a national audience. 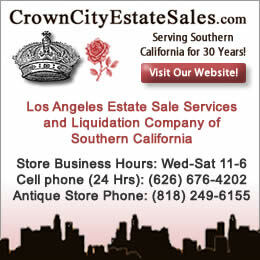 The #1 source for estate sales news and information. Join our diverse businesses, estate sale companies, senior transition specialists, website developers, restaurants, estate sale associations, RV sellers and more to reach a broad national audience. 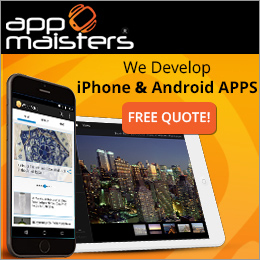 We offer 3 sizes of ads, no contracts, no pay per clicks, flexibility, and a social media audience. 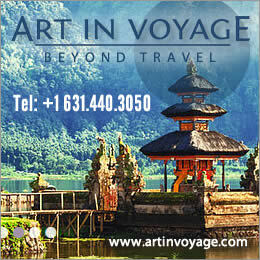 We also can create an ad for you at a nominal charge. Don’t be left behind. See what we can do for you. Call us at 407-488-6473 or email us at Carol@estatesalesnews.com to see what we can offer you.